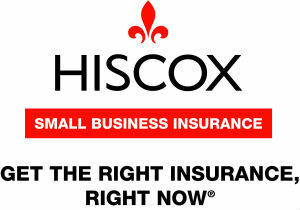 Hiscox insurance is the premier company for small business liability insurance. 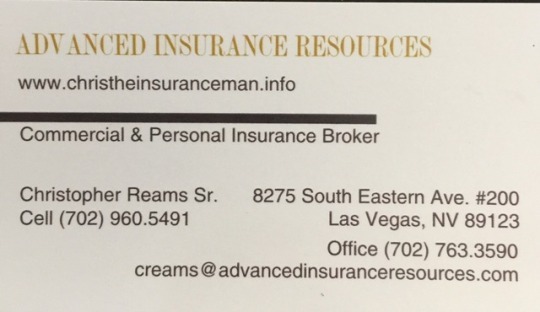 As an insurance agency, we broker with several insurance carriers. Within twelve years of insurance experience, every company cater to certain industries more than others. Small business liability insurance is a necessary component for every business in America. Small business owners often face complex application processes that are ridiculous and time consuming. Hiscox offer over 150 liability insurance options for multiple professions. Contracting professionals such as handyman, electricians, landscapers, plumbers are required to purchase liability insurance. Contractors work in high risk environments that may cost millions should a client pursue legal litigation. Landscapers are known for lawn care, tree service, landscape design and more. While performing contractual duties, a landscaper accidentally cause physical or bodily damage while on the job. 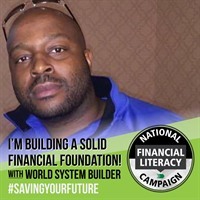 Court litigation may cause financial ruins to the business. Purchasing a small business liability insurance policy from hiscox will assist with the following. Hiscox insurance company’s process for obtaining business insurance quotes are simple and easy. Hiscox’s state of the art online website allow insurance brokers to create a liability insurance quote in minutes. Policies are available for immediate purchase, with all insurance documents arriving via email. 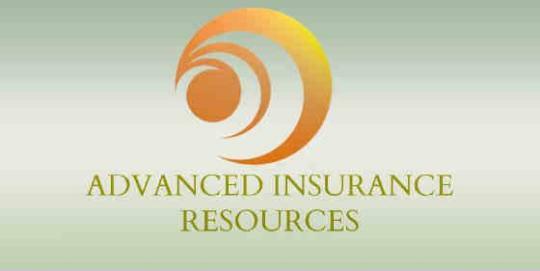 We at Advanced Insurance Resources are proud to broker with Hiscox Small Business Insurance company. Should you require any assistance, please contact us immediately.